Autumn is the season of: Preparation. Transition. Releasing. The Autumnal Equinox is also celebrated in the southern hemisphere .. when the night and day are almost the same length – roughtly 12-hour day and 12-hour night. A moment of balance between darkness and light and a signal that we are transitioning away from the cycle of growth (Summer) into a more dormant period of rest and regeneration (Winter). 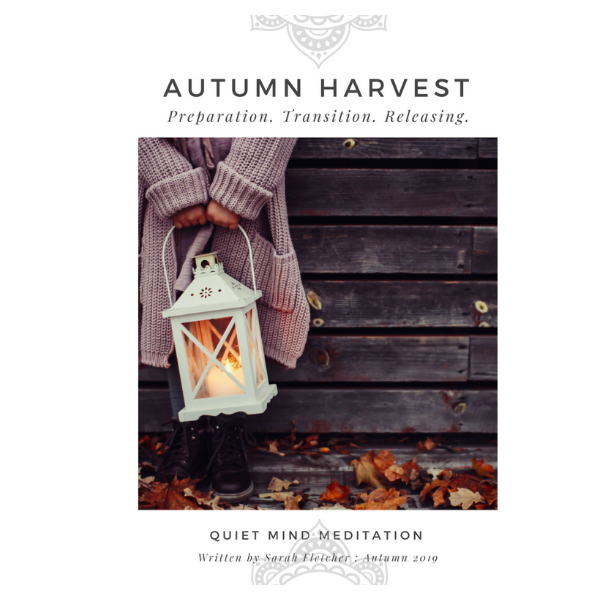 Autumn asks us to prepare and store our healthy harvest, to enjoy the richness of our labor and give thanks for the abundance of the natural world. As we spend more time resting and reflecting, we shall also be asked to release what no longer serves us. 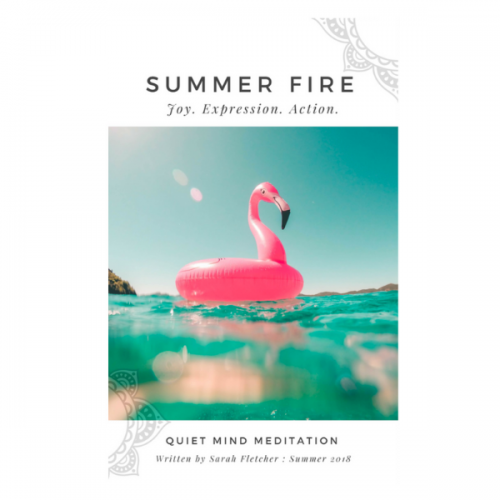 Meditation provides us with an opportunity to melt into, or become one with, the flow of life that we so profoundly feel, see and hear in the world around, and within, us. 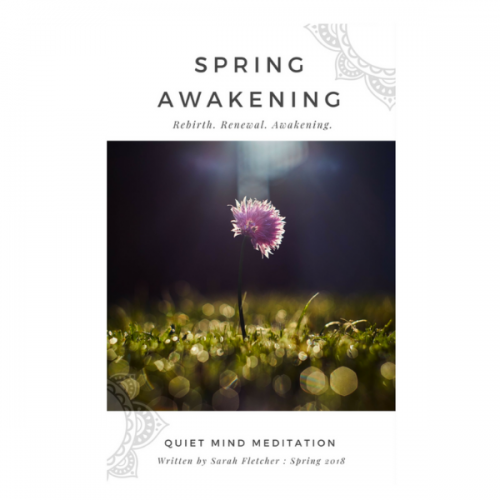 This is a FREE download that includes a Guided Autumn Meditation.